It was summer in Jutland, 3,387 years ago. A lovely young woman, probably not quite 18 years old, was enjoying the weather. She was about 5’3” and had short blond hair. She was wearing what may have been her favorite outfit – a woven woolen top that had a boat-neck collar and elbow-length sleeves. It was kind of a crop top – showing her slim waist. She wore a short, corded skirt that went to-mid-thigh. It was secured by a woolen belt. Attached to the belt was a large bronze pendant, decorated with spirals. On her wrist, she wore a heavy bronze bracelet. After all, this was the Bronze Age. We do not know her name, but we know she was not Nordic. She was from the Black Forest (now southern Germany). She had married a Norseman from Jutland (now southern Denmark), and travelled back and forth between her new home and her family home. All this is known because strontium from the different sources of the water she was drinking and plant food she ate during her lifetime stayed in her bones. From her jewelry and her manicured fingernails, we know she was from the upper class. But something happened that summer, and she died, probably suddenly. She was buried lovingly, her tree trunk coffin lined with cowhide. She was covered with a blanket. Close by was a birch box with a hairnet and bronze pins. There was also a bucket of mead (beer) made from wheat and honey. 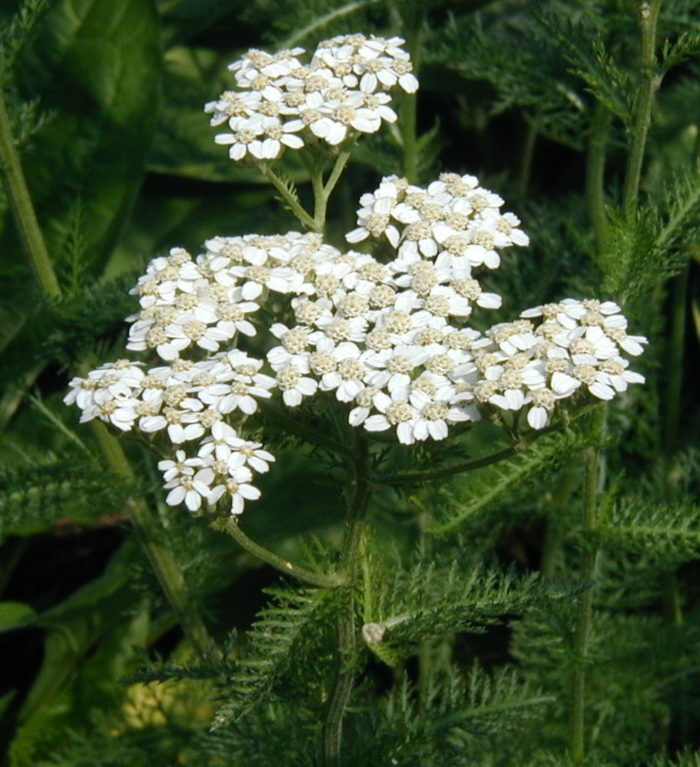 And yarrow flowers. And so the centuries passed. In 1921, her grave was discovered. 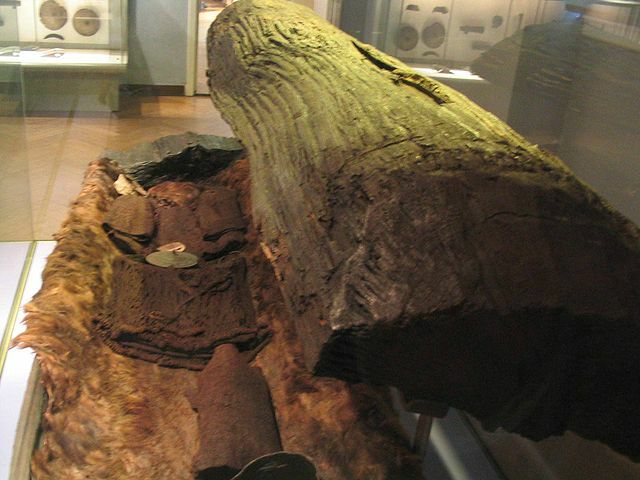 Her coffin was moved, unopened, to the National Museum of Denmark in Copenhagen. That year, European women’s clothing was “daring” – skirts so short they showed women’s ankles (stocking-ed, of course, never bare)! 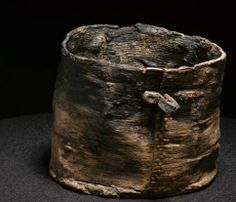 Imagine the shock these staid archeologists and professors felt when they saw what this young woman – now known as Egtved Girl – was wearing. 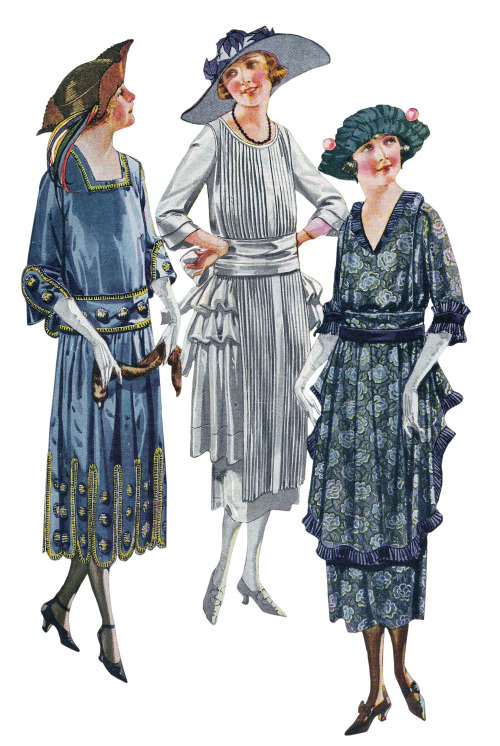 They later learned that this was summer attire back then, as it is now, three millennia later!